Sling TV, the $20-per-month over-the-top Internet television service from Dish Network, has consistently added to its repertoire since its debut in early 2015. The continued investment has apparently paid off as the streaming service now has more than 600,000 paying subscribers according to people familiar with the company's numbers as reported by The Wall Street Journal. In a regulatory filing last August, Dish said it had 169,000 Sling TV subscribers at the end of March. Since that time, however, the company has been mum on its subscriber count. That's led to plenty of speculation as to how well (or poorly) the service has performed since launching publicly last February. 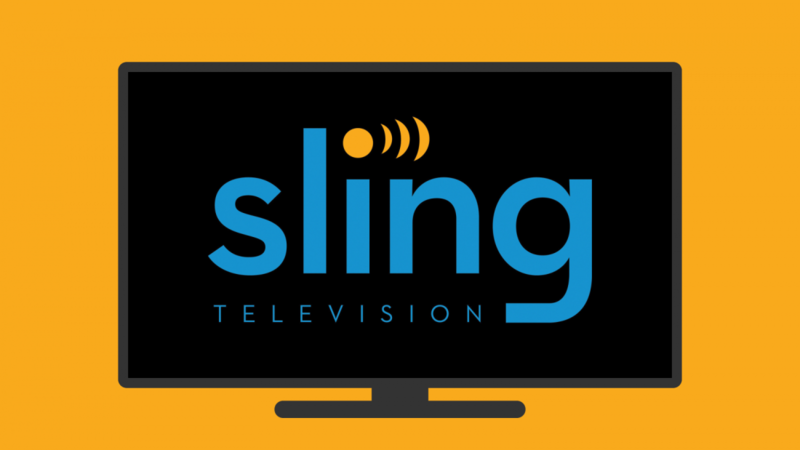 Sources claim Sling TV's growth as of late has been helped by the college football playoffs. What's more, the company is expecting similar growth next month as a result of March Madness – the NCAA Men's Division I Basketball Tournament. One of the big questions surrounding Sling TV is whether it's attracting new customers or simply "stealing" subscribers from traditional pay-TV outfits. In a conference call with analysts on Thursday, Sling TV CEO Roger Lynch said the vast majority of its customers are not currently pay-TV subscribers. Elaborating a bit further, Lynch said that either they have never had pay-TV because they are 25 years old and it never crossed their mind to pay for television or they cut the cord sometime during the past five years.